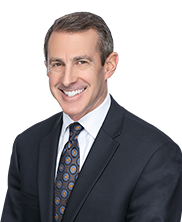 Richard A. Saldinger is a Partner at Latimer LeVay Fyock LLC. Richard concentrates his practice in the areas of commercial litigation, employment-related litigation, contested probate litigation, bankruptcy-related litigation and family law matters. 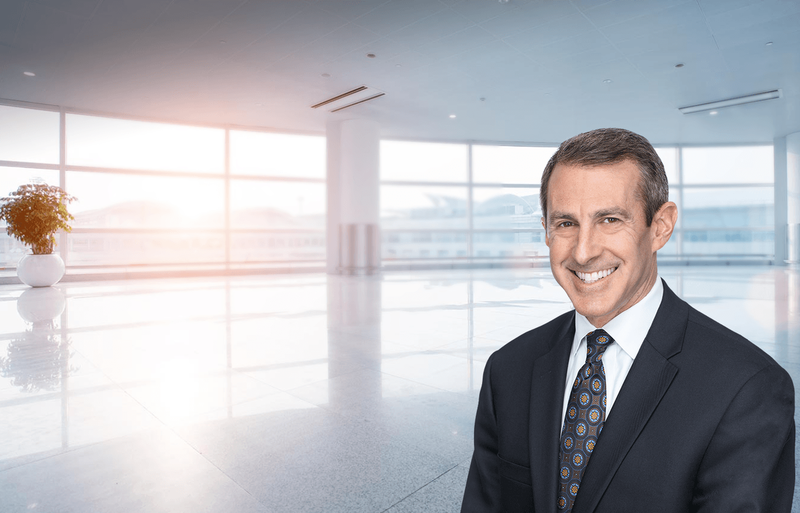 With more than twenty years of experience, Richard prides himself on his ability to adjust his litigation strategy to meet his clients’ needs and goals. Richard has aggressively and successfully litigated numerous disputes through trial. However, Richard has found unique methods to resolve controversies quickly and efficiently for his clients. Handles all aspects of commercial litigation including, contract, negligence and fraud claims, breach of fiduciary duty claims, defamation and replevin actions, lender liability claims, and construction and real estate disputes. Represents employers and employees in employment-related litigation, including those involving claims of trade secret misappropriation, violation of non-compete and restrictive covenant agreements, WARN Act matters, and wrongful termination. Litigates probate disputes including contested supplementary proceedings, will contests and estate inventory disputes. Handles bankruptcy-related litigation, including prosecuting and defending against fraudulent transfer and preference actions. Represents individuals in marital dissolution proceedings involving joint parenting and custodial matters, child support and maintenance disputes, business valuations and the overall division of marital assets.